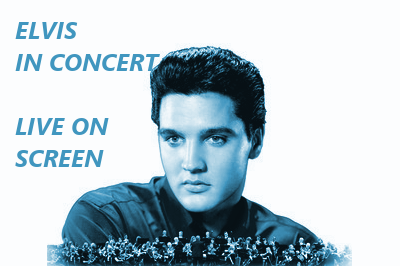 Elvis is back in the building, as Elvis In Concert – Live On Screen returns to the SSE Hydro Glasgow in November 2017. Following the massive success of the ‘If I Can Dream’ album which put Elvis classics to a backing of orchestral music, it’s accompanying Arena tour was a hugely popular event in 2016. Now with a bigger and better show, you can witness the magic of Elvis again at the SSE Hydro Glasgow on Thursday 23 November 2017. Celebrating the 40th Anniversary of his life and legacy the show will feature tracks from the hit albums ‘If I Can Dream’ and ‘The Wonder of You’ backed by the Royal Philharmonic Concert Orchestra. As a special bonus, Priscilla Presley will also be appearing at these shows in person, kicking off the tour in Glasgow. Tickets go on sale from Friday 24 March 2017.